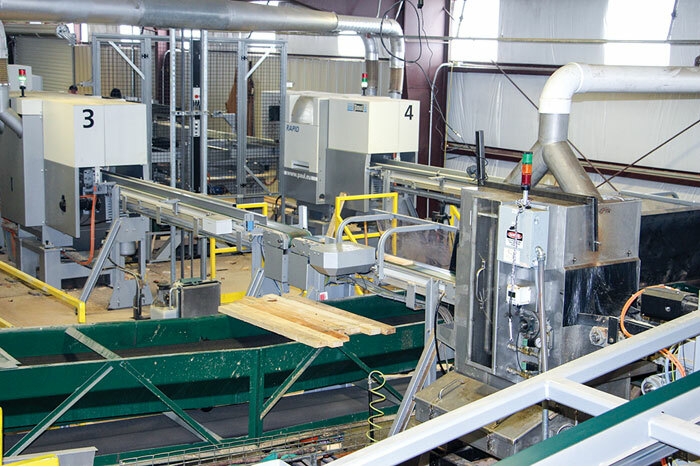 Timber Processing magazine’s March 2017 issue features Gaffney, South Carolina’s Associated Hardwoods and their building of a new sawmill from scratch. Also featured is Yreka, California’s Fruit Growers Supply (FGS) and their high-speed, high technology mill. A special section highlights the latest in Sorters & Stackers. 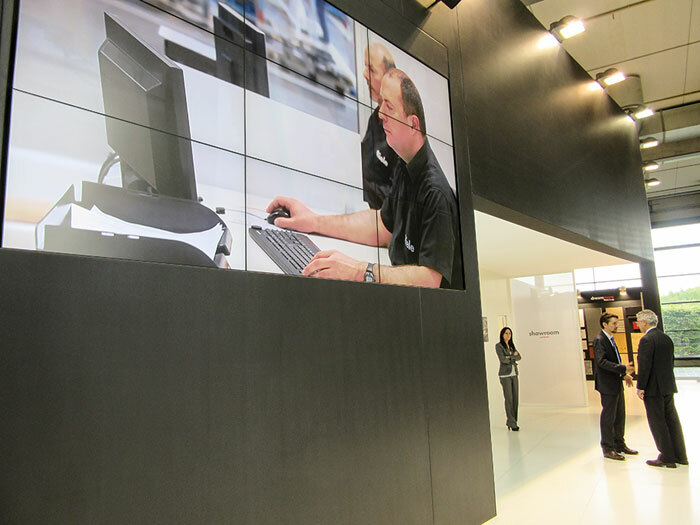 Other articles cover the latest industry news, new projects and project updates, and new products and technology. Timber Processing magazine Associate Editor Jay Donnell travels to Gaffney, South Carolina to visit Associated Hardwoods. 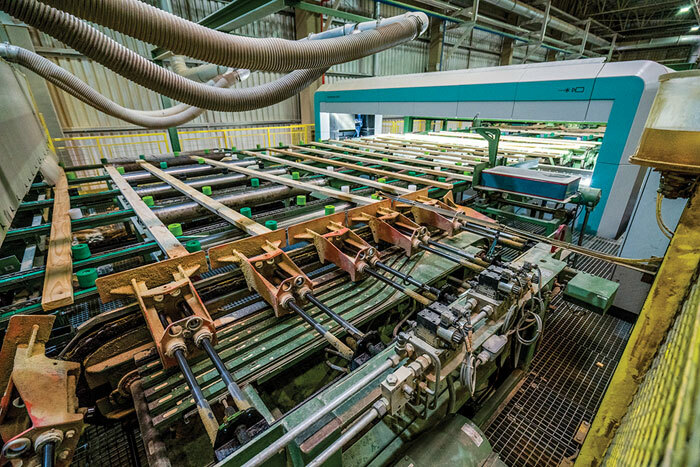 When the downturn of 2008 happened, Associated Hardwoods lost a lot of its network of small and medium sized sawmills that had been supplying lumber to its kiln drying complex at Granite Falls, NC. The company’s supply chain, at one time up to as many as 300 lumber suppliers, was decimated and when the economy did start to come back, lumber supply issues came to the forefront. “For a company like us, if we don’t have raw material we’re out of business,” comments President Rick Jordan. 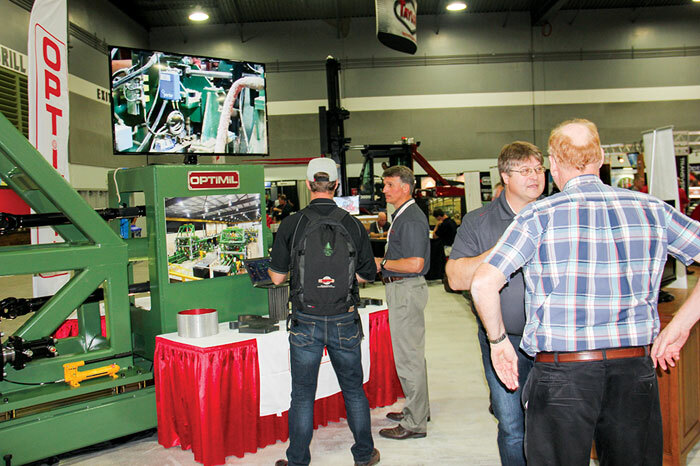 “It came to a point where we had to diversify on the procurement side.” The company had been relying on three purchasers who traveled the Eastern Seaboard buying green lumber. But in 2011 the company began strategically planning how to supplement its green lumber supply. 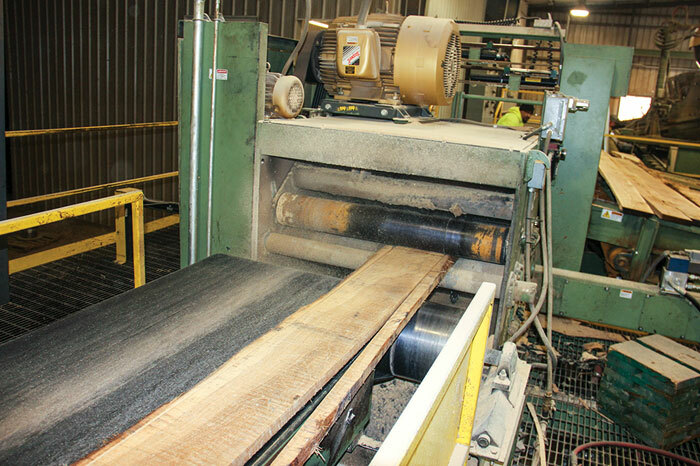 Timber Processing magazine Managing Editor Dan Shell has the opportunity to visit Fruit Growers Supply (FGS) mill in Yreka, California. Operating the most recent U.S. greenfield sawmill startup west of the Mississippi River, Fruit Growers Supply (FGS) is meeting two main objectives here with its innovative pallet stock facility: serving the agricultural pallet, box and crate market starting with its own pallet plant and also aiding in forest health efforts in the region by utilizing smaller diameter timber and providing a market for their own small logs and top material and for other land managers in the region seeking to reduce wildfire risk through thinning. 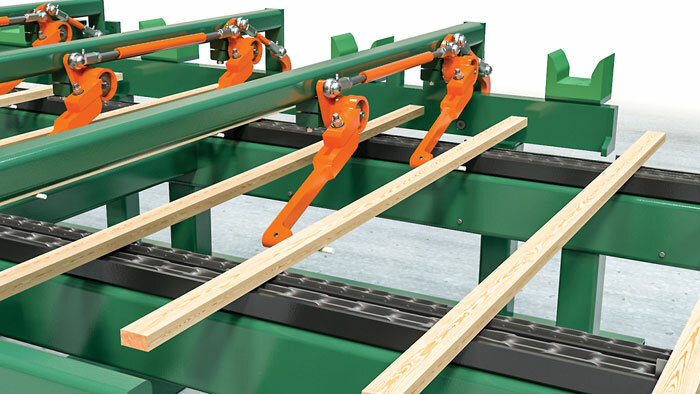 “The idea is the small wood left in the woods can be used to make pallet stock for our own pallet facility in Visalia, plus we ship to other customers as well,” says Mill Manager John Ernst.